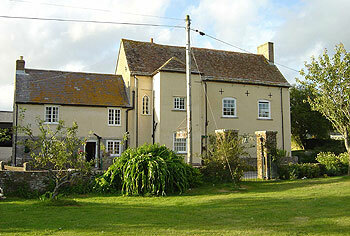 The Farmhouse at East Creech Farm - for a relaxing country holiday! 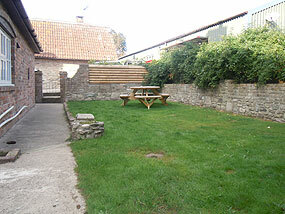 The Farmhouse is largely an 18th Century building with lots of character and charm. 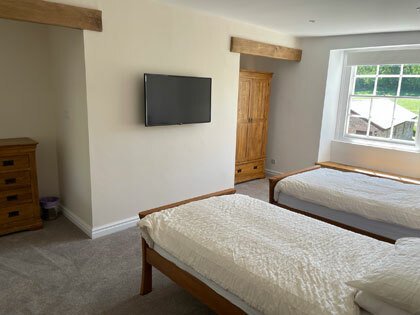 The building has been sympathetically divided into two parts; the first part owner occupied and the remainder is a self contained holiday cottage. The Farmhouse overlooks a picturesque pond with geese and ducks. 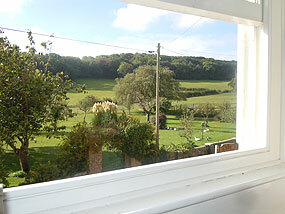 With a backdrop of rolling fields and woodland this is a beautiful spot for a most relaxing and enjoyable break. There are three small fishing ponds with carp and tench. An indoor heated swimming pool is available for use by guests of the farmhouse, subject to opening and closing times. BED LINEN AND TOWELS ARE PROVIDED AT NO EXTRA COST. 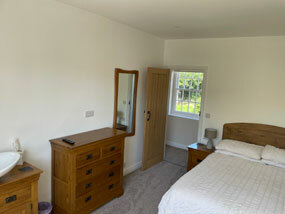 Two double-bedded rooms, and one family room with a double and single bed located on the upper floor. A bathroom containing bath, shower, basin and w/c also located on the upper floor. A fully equipped kitchen complete with a washing machine, fridge with freezer compartment, dishwasher, microwave, electric cooker and kettle located on the gound floor. 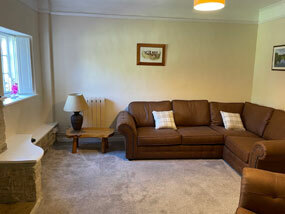 A comfortable lounge with original features and is equipped with TV, DVD player and free view box. The cost of heating and electricity is included in the rental price. 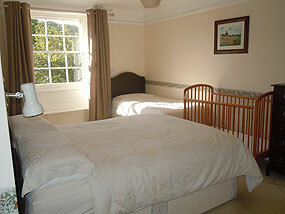 The Farmhouse is suitable for guests who wish to explore the surrounding countryside or simply stay indoors and relax. 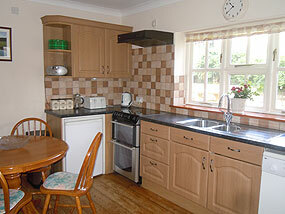 Farmhouse prices range from: £430 to £710 per week. Short breaks are available out of peak season. The Farmhouse operates a no-smoking policy. The Farmhouse closes in November until May. East Creech is within easy access to Poole (with its internationally renowned natural harbour), Bournemouth, Swanage (with its steam railway), Corfe (with its historic castle and miniature village), Dorchester, Blandford, Sherborne and Weymouth to name but a few of the larger places to visit. There are also a host of small, more rural and coastal villages which are a delight; each set in picturesque surroundings: for example, the Purbeck Hills, Chesil beach, Lulworth Cove and of course Durdle-Door. However, if its water sports that are on the agenda the area has a variety of beaches and nautical facilities, and for outdoor enthusiasts that prefer dry land, cyclists and ramblers will have a field day! The area also offers a variety of charming local pubs which offer exceptional food in a pleasant and friendly atmosphere.